Shawn Ashmore at "The Following" World Premiere. 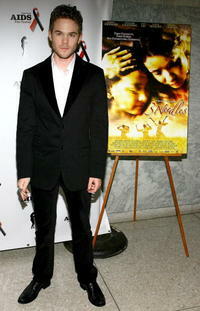 Shawn Ashmore at a N.Y. screening of "3 Needles." Shawn Ashmore and Michelle Trachtenberg at the 29th Annual Toronto International Film Festival. 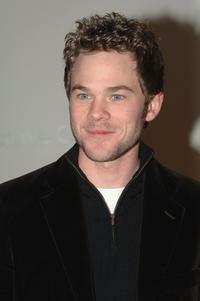 Shawn Ashmore at the screening of "3 Needles" during the opening of The New York Aids Film Festival. 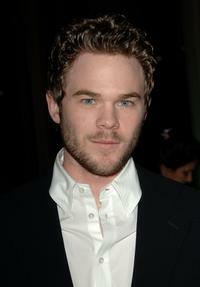 Shawn Ashmore at the premiere of "The Quiet." 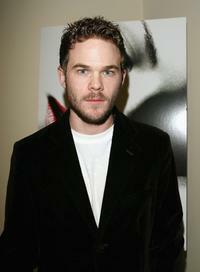 Thom Fitzgerald and Shawn Ashmore at the New York premiere of "3 Needles." 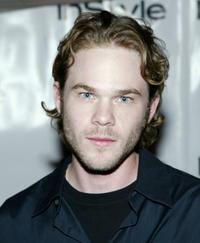 Shawn Ashmore at the special screening of "The Ruins." 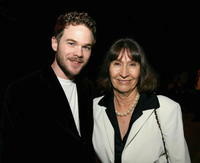 Shawn Ashmore and Caroline Pfieffer at the after party of the premiere of "The Quiet." 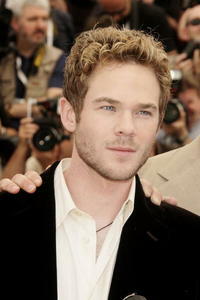 Shawn Ashmore at the 59th International Cannes Film Festival. Kevin Zegers, Michelle Trachtenberg and Shawn Ashmore at the 29th Annual Toronto International Film Festival. Lucy Liu and Shawn Ashmore at the New York Aids Film Festival. 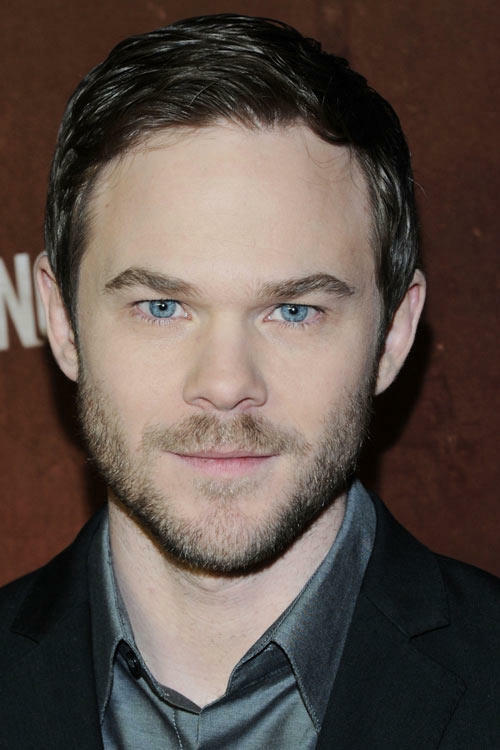 Shawn Ashmore at the 30th Annual Toronto International Film Festival. 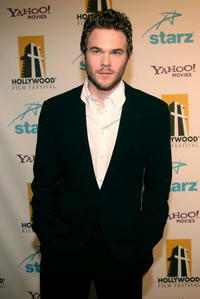 Shawn Ashmore at the Hollywood Film Festival 10th Annual Hollywood Awards Gala Ceremony. 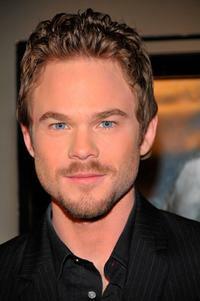 Shawn Ashmore at the New York Aids Film Festival. 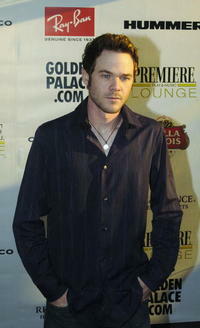 Shawn Ashmore at the premiere of "3 Needles." 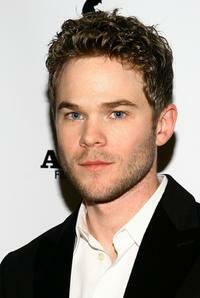 Shawn Ashmore at the In Style party during the 29th Annual Toronto International Film Festival. Shawn Ashmore, Caroline Pfeiffer and Tom Schatz at the after party of the premiere of "The Quiet." 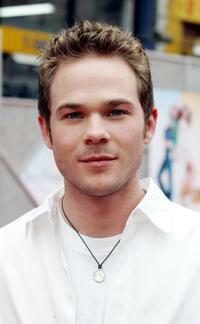 Shawn Ashmore at the premiere of "The Ice Princess." Michelle Trachtenberg and Shawn Ashmore at the 29th Annual Toronto International Film Festival. 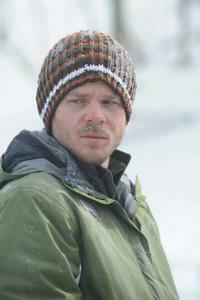 Shawn Ashmore and Director Adam Green on the set of "Frozen."